The Hand of God has been released! 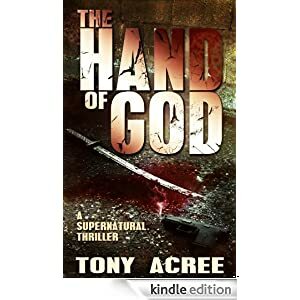 My fellow Hydra Publications author Tony Acree has just released his dark urban fantasy novel, The Hand of God, in the Kindle Store! Be sure to check it out. This entry was posted in friends, Hydra Publications, promotion, Publishing and tagged Hydra Publications, novels, plug. Bookmark the permalink.